Most Catholic secondary schools are not viable without fundraising and that places a huge burden on school management. The future of Catholic secondary schools has been a matter of concern for all involved in Catholic education for years, a new report from the Catholic Schools Partnership warns. 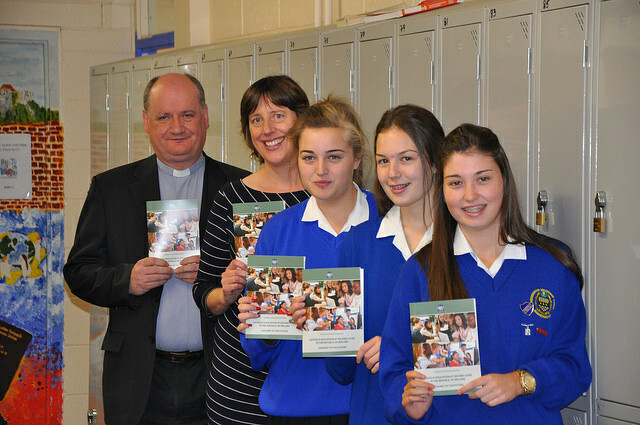 ‘Catholic education at second level in the Republic of Ireland’ aims to demonstrate that Catholic voluntary schools are a key part of education in Ireland and that they make a distinct contribution to the development of Irish society. According to the Catholic Schools Partnership (CPS), the reason for the paper is the relationships of catholic voluntary schools with both the Church and State need reflection if Catholic voluntary schools are to fulfil their potential. 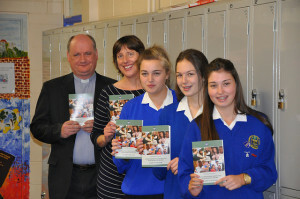 Launching the paper in Presentation Secondary School Warrenmount, a Catholic voluntary secondary school for girls in Dublin’s inner city, which operates under the trusteeship of CEIST, Fr Michael Drumm said one of the core messages of the paper was that the language of private and public is misleading when trying to understand the dynamic at work in second level education. However, the reality is that most Catholic secondary schools are not viable without fundraising and that such fundraising places a huge burden on school management. 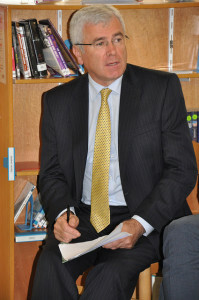 “Today, some schools face serious financial and curricular challenges. Catholic schools are severely disadvantaged in terms of finance in comparison with community/comprehensive schools and Education and Training Board schools,” the CPS warned. 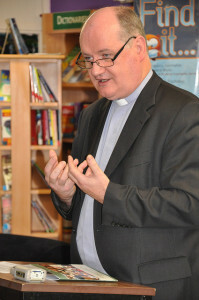 In his address, Fr Drumm said it was important for every Catholic school in the voluntary second to “rediscover its own founding intention” and to “re-imagine the origins of the schools”. He also urged the whole sector to work together particularly when they were under such curricular and financial difficulties. Voluntary schools are to be provided with a process to facilitate them in reflecting on their ethos through re-imagining their founding intention. In June 2013, a Working Group, composed of representatives from the Association of Trustees of Catholic Schools (ATCS), the Association of Management of Catholic Secondary Schools (AMCSS/JMB) and CSP, decided that it would be beneficial to consult broader school communities. Four regional assemblies were held in November 2013 where representatives from 100 randomly selected schools out of the 344 Catholic voluntary secondary schools in the country were invited to join the conversation and make concrete proposals on the best way forward. Among the issues identified as important in looking to the future of Catholic voluntary secondary schools was the “need for a unified public voice on matters of strategic interest”. Another issue was the need for the role of trustees to be clarified and amplified. The assemblies called for the relationship between voluntary secondary schools and the various components of the State to be restructured. The vast majority of schools in Ireland belong to the voluntary sector. The number of state schools is few in comparison. The Churches and Educate Together are the main voluntary providers at primary level covering virtually all schools (99%) while the Catholic and Protestant voluntary bodies provide about 50% of post primary schools directly and about another 20% in partnership with the state through agreements with Education and Training Boards. The state provides about 30% of post-primary schools.